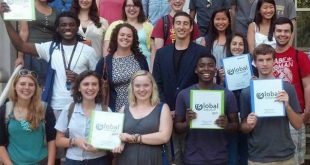 The AMP Global Youth Board of Directors provide strategic advice and fiscal oversight to the organization. Directors contribute to the achievement of the AMP mission, support AMP financially in a manner appropriate to their means (including recruiting donations) and bring skills and insights that strengthen our community. Board members agree to serve on the board for a two-year, renewable term. Approving and promoting the vision, strategy, budget and policies of AMP, as defined by our youth leaders and network. Mobilizing resources that AMP needs to operate successfully, in particular financial contributions and connections to individuals and organizations aligned with our work. Board members may individually also offer technical, sectoral or other support as well. Overseeing the fiscal health and operations of the organization. Identifying and selecting officers and successor members of the board. Read and review updates and plans from the board chair and provide feedback. Serve actively on at least one board committee and/or take on at least one specific job or responsibility. Participate in one or more aspects of fundraising or other resource gathering for the organization. Mobilize a minimum of $500 for the organization annually. Support the vision and mission of the organization. Keep the faith, stay excited, contribute actively, and generally just be in it to win it. Treasurer: Works with President and Finance Advisor to finalize budget, oversee accounts, process payments, and pay relevant taxes. Secretary: Takes board meeting notes, gathers updates, schedules meetings, circulates meeting reminders, etc. Fundraising Committee: Supports annual fundraiser, as well as scoping and applying for grants. Minimum Requirements: To ensure equitable access to this experience, and recognizing that skills and wisdom can be gained in many ways, we do not have minimum age, educational or professional requirements other than experience or interest in empowering youth to play a role as global leaders and citizens. We encourage anyone who believes they can be helpful in this role to apply, in particular those representing groups traditionally left out of leadership roles and spaces. This is an unpaid position. Applicants should contact us at opportunities@aidemocracy.org by April 15 to share why they’re interested in the position. 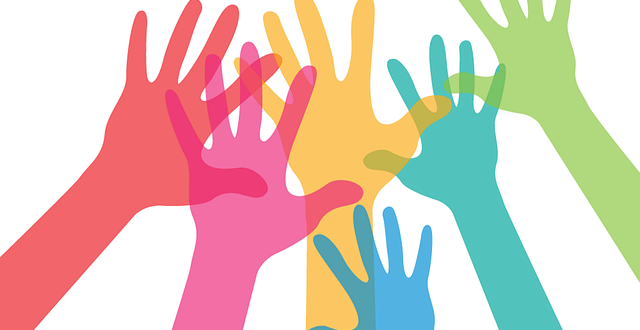 Prospective board members will be reviewed, interviewed and elected by members of our current Board of Directors in April and May. Board will review and elect new officers on an annual basis.